Wow! one level Town House, nice size deck over looking lg water feature and golf course. 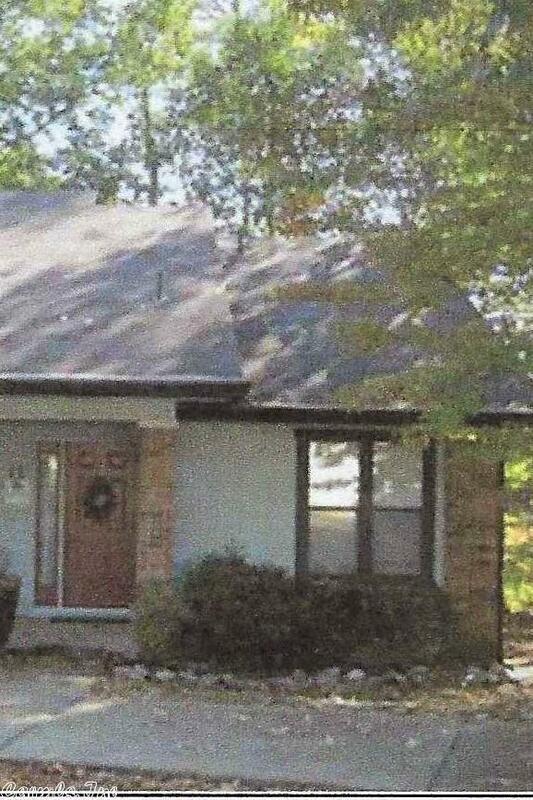 2 BR, 2 BA, eat in kitchen plus a dining area, extra closets, and out side storage room. All furnishing convey. Remolding allowance to replace carpet and dish washer. Now is the time to buy.